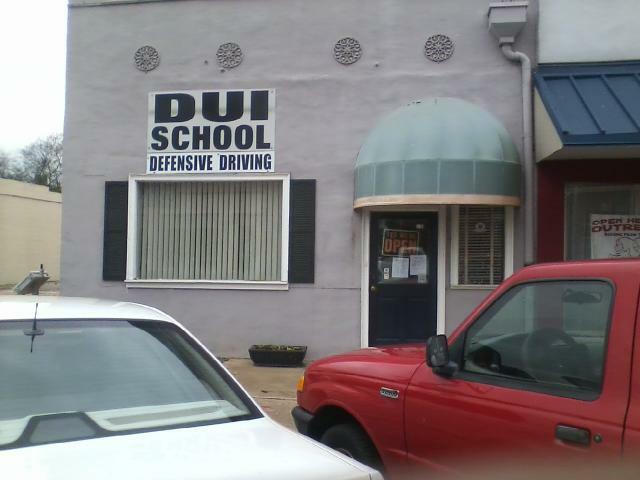 The DUI School of Fort Valley is your center for DUI School courses, Risk Reduction program training and Drug Awarness education and prevention. We are a state approved DUI School certified by the State of Georgia to teach the 20 hour DUI Risk Reduction program and 6 hour Defensive Driving Course. According to Georgia Law, each student must pay a total of $355 for the DUI Risk Reduction program or a total of $95 for the Defensive Driving Course(Cash, and Money Orders accepted). Upon completion you will receive an official Department of Driver Services Certificate of Completion.